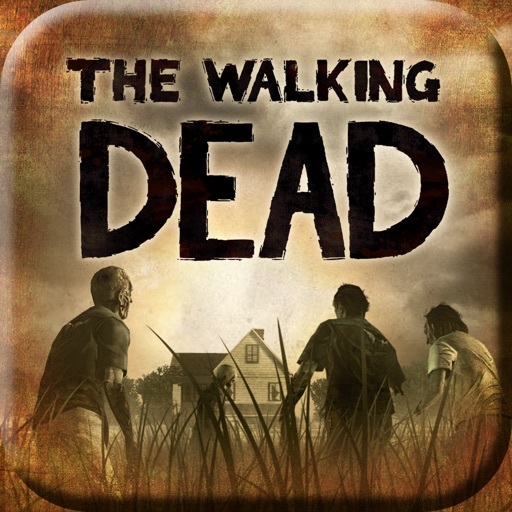 It’s been over a couple of years since Walking Dead: The Game – Season 2 reached its conclusion. 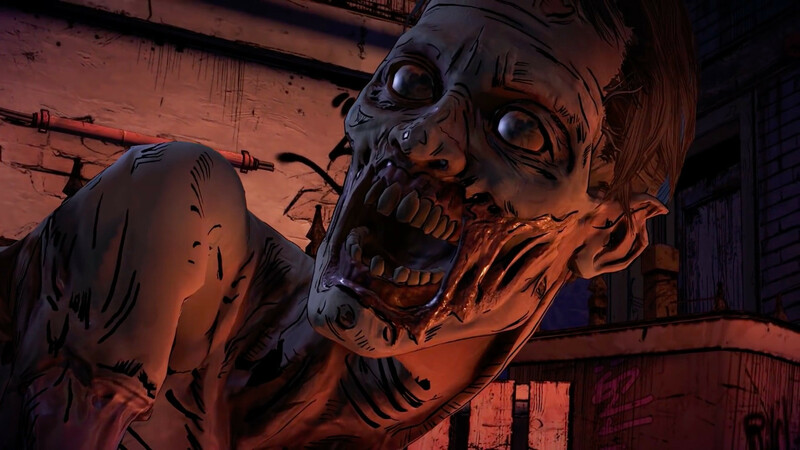 And if you feel like you’ve been waiting for ages for the next season in Telltale’s acclaimed video game adaptation of the “Walking Dead” zombie apocalypse comic book series, then you’ll be glad to know that you won’t have to wait much longer. 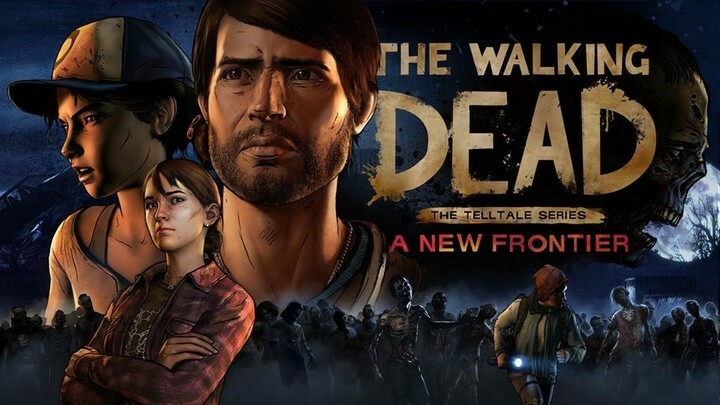 As announced by Telltale, the new game, which is officially called The Walking Dead: The Telltale Series – A New Frontier, is slated to premiere about a month from now: on Tuesday, Dec. 20, to be exact. 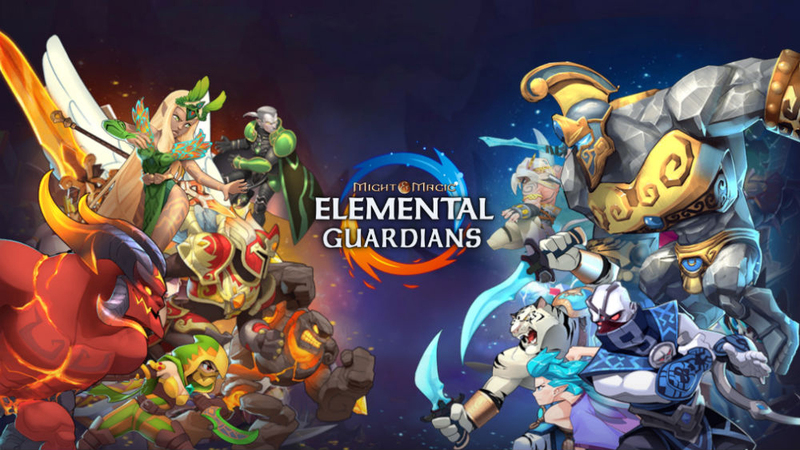 It’s set for simultaneous release on that date across the following platforms: PC, Xbox 360, Xbox One, PlayStation 3, PlayStation 4, Android, and, of course, iOS. 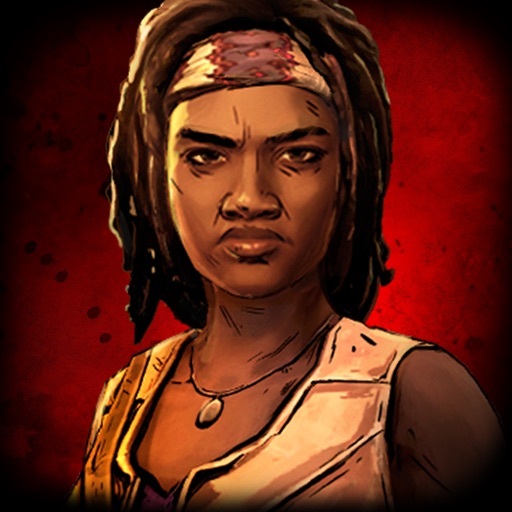 As suggested by the image, the new season sees the return of Clementine, a key character in both the first Walking Dead: The Game and the second season; in A New Frontier, she’s in her early teens and in control of herself (at least within the confines of the narrative). But it also sees the introduction of new characters, the most notable of whom is a survivor named Javier. When family is all you have left... how far will you go to protect it? Four years after society was ripped apart by undead hands, pockets of civilization emerge from the chaos. But at what cost? 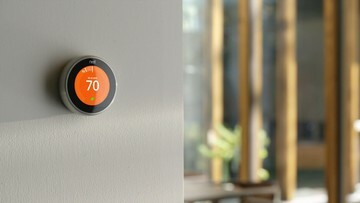 Can the living be trusted on this new frontier? As Javier, a young man determined to find the family taken from him, you meet a young girl who has experienced her own unimaginable loss. Her name is Clementine, and your fates are bound together in a story where every choice you make could be your last. 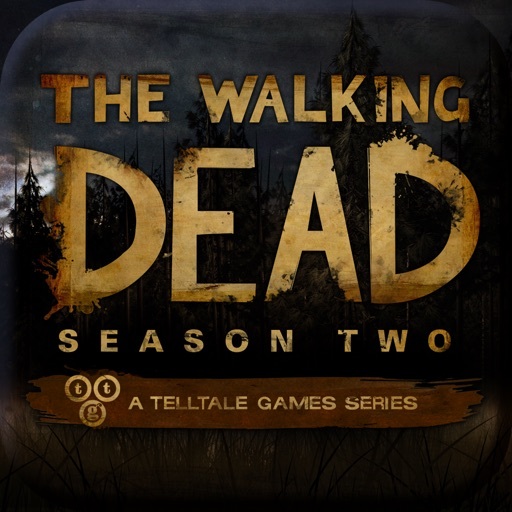 Of course, like its predecessors, season three of Telltale’s The Walking Dead is an episodic interactive drama graphic adventure game of choice and consequence. As mentioned, The Walking Dead: The Telltale Series – A New Frontier will make its long-awaited debut on Dec. 20. Until then, you can catch up on the story so far by playing the first and second seasons of Walking Dead: The Game, or even the three-part spinoff miniseries The Walking Dead: Michonne. But whether you’re already familiar with the series or new to it, Telltale says that it has prepared something you’ll enjoy. Players completely new to the Telltale series will be able to jump right in without feeling lost at all, and those familiar with previous seasons will perhaps find some even deeper meaning, as we'll be working to ensure save file decisions will carry over from the last two games if you've played them in the past. Stay tuned to AppAdvice for updates on The Walking Dead: The Telltale Series – A New Frontier.